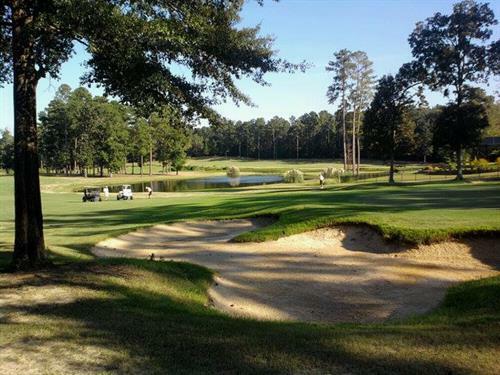 Castlewoods Country Club which is located in Brandon, MS features an 18 hole golf course designed by the Jack Nicklaus Group and known locally as ''The Bear.'' 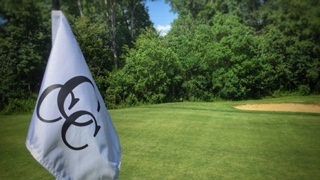 The course features USGA certified Champions Bermuda greens, a putting green, full service practice range and chipping green. 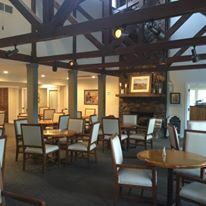 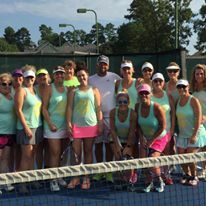 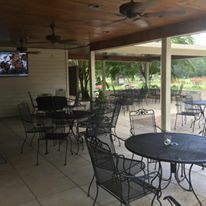 The clubhouse provides a restaurant, bar and pro shop and we also offer 6 lighted tennis courts and an olympic sized pool. 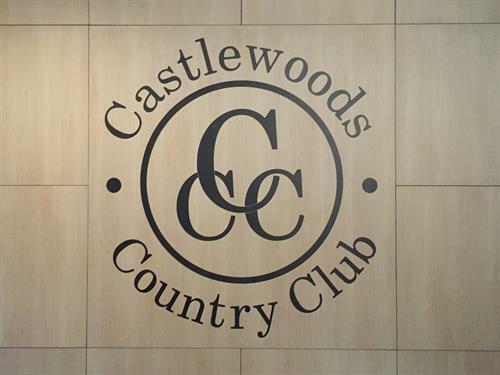 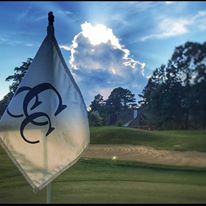 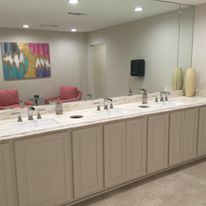 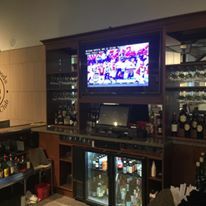 At Castlewoods Country Club our greatest desire is to provide the best service in a fun atmosphere with an incredible value for all family members.